Are you looking for a party service in Fresno and Clovis.CA area? 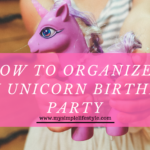 Planning a party needs more time and more skills to organize all the necessary items in order. However when you hire a party service for the essential items, it is really easy to throw a party with no stress! That is why I want to share this post about MXC Party Mascots who offers the party services in Fresno and Clovis.CA area. 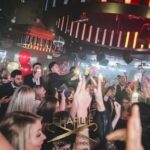 With such reputed party services company, you will have necessary items for your next party for reasonable price. 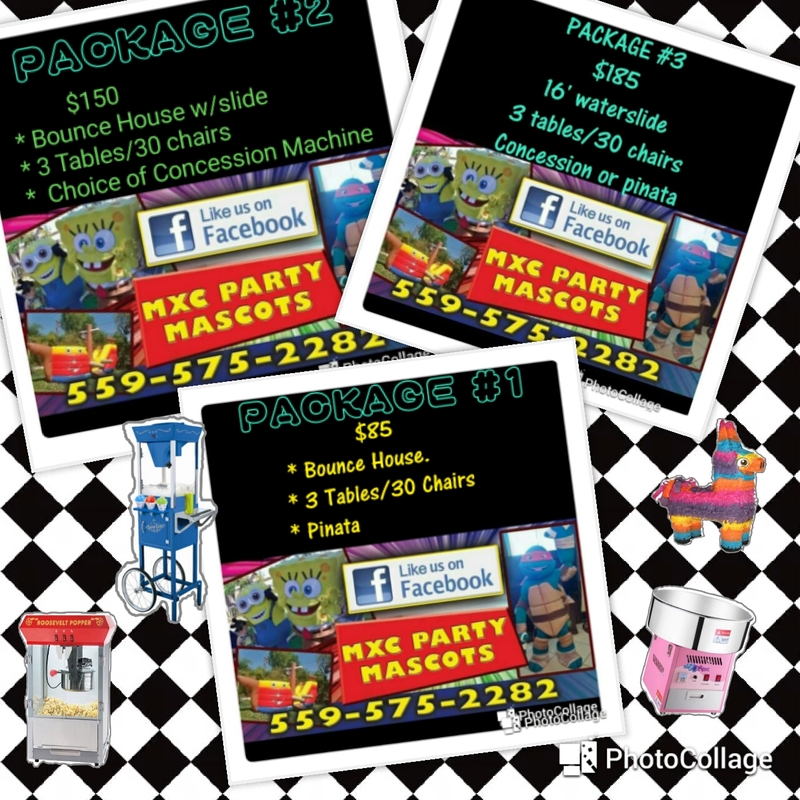 As an established and reputed company for offering Party Services around Fresno and Clovis.CA area, MXC Party Mascots provides many essential services for parties. 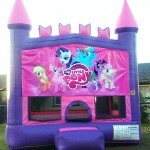 They offer Bounce houses, water slides, characters, entertainment for kids’ parties, tables, chairs, concession machines,pinatas and party mascots for reasonable rates. If you check below image you will see how reasonable their rates for different party packages are. Check MXC Party Mascots facebook page and see how their customers admire their service. With lot of available photos of actual recent parties which MXC Party Mascots offered their service you can easily understand the quality of the service. I hope this information is helpful for you to plan your next party in a grand way in Fresno and Clovis.CA area!